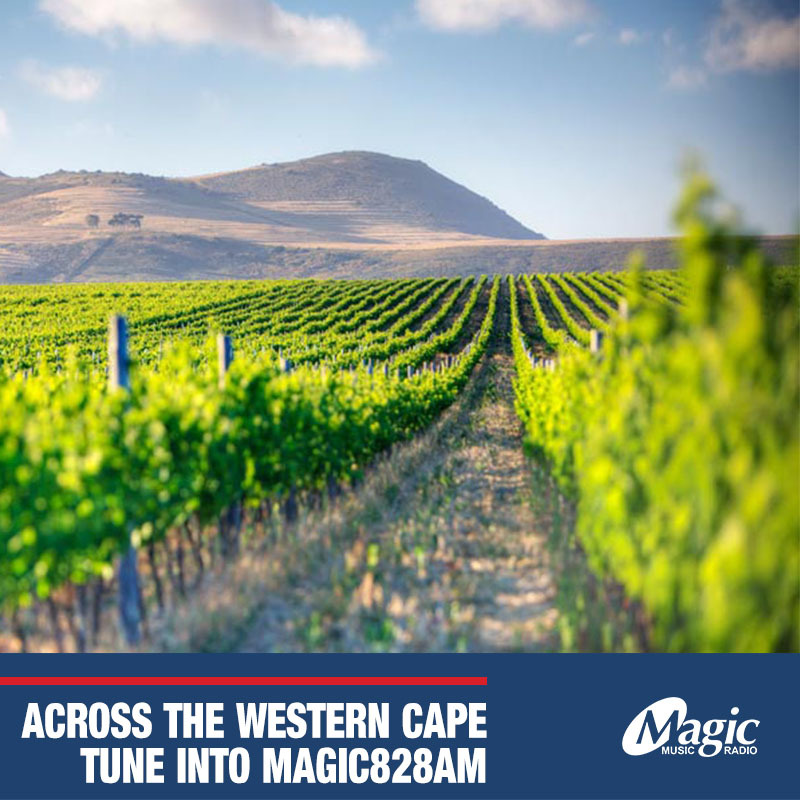 CAPE TOWN – Commercial radio station Magic828 Music Radio is celebrating their 3rd birthday. The Mowbray-based station began broadcasting in 2015, revolutionising South African radio going for a less talk, more music approach playing timeless popular hits with a touch of rock and a taste of R&B. Within these first 3 years they’ve obtained a base of over 187 000 listeners all over the Western Cape and beyond, reaching over 14 000 unique listeners through their live web streaming and mobile services. 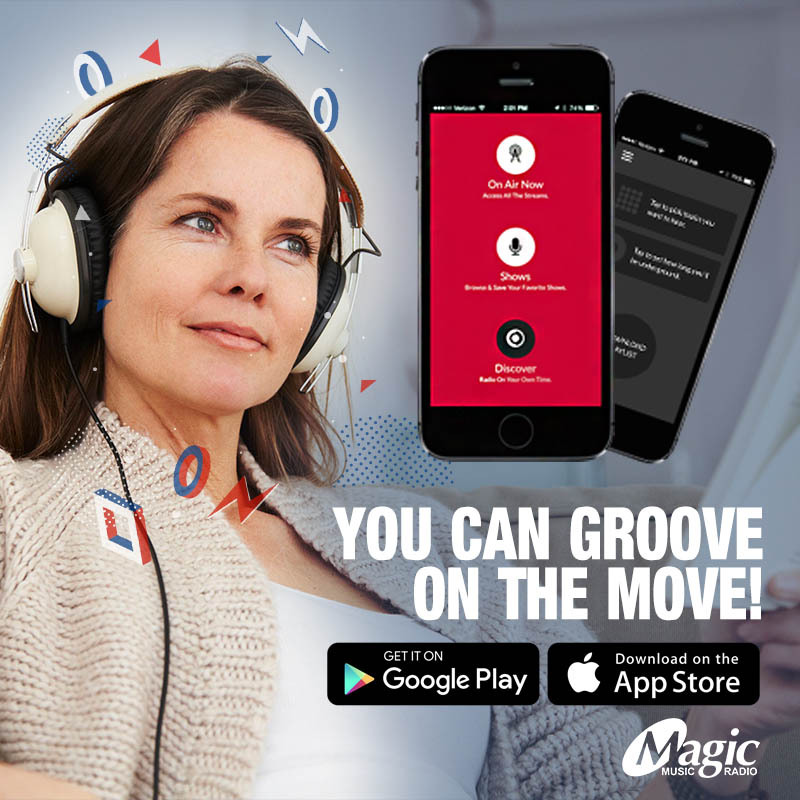 “We believe Magic is one of the fastest growing radio stations in the Western Cape and we are aiming to increase our brand awareness by aggressively marketing the station in 2019,” said a representative. 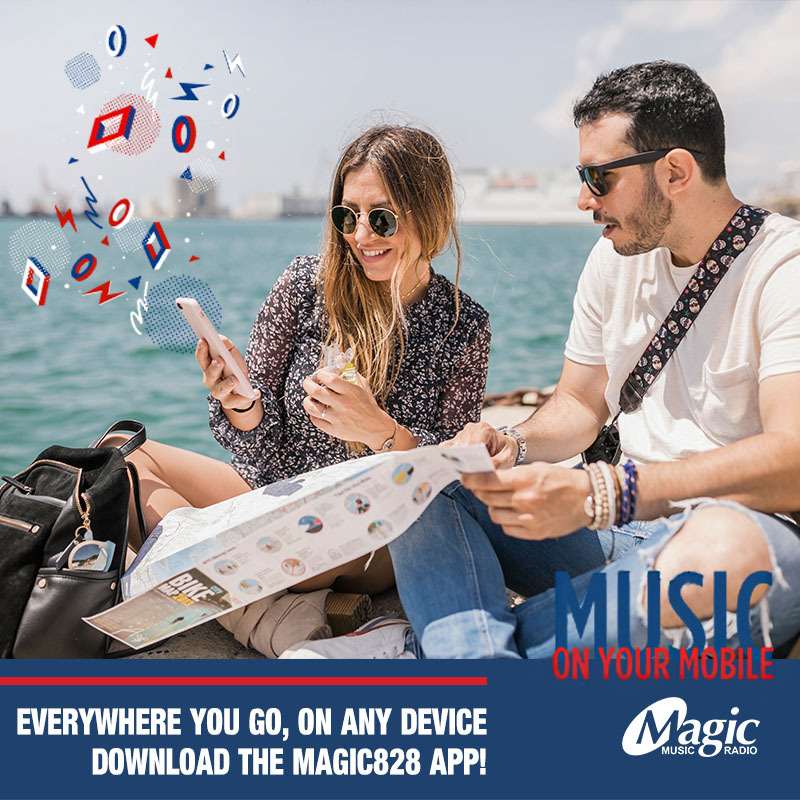 Recently, Magic launched their Magic828 mobile app on the Google Play and App Store. They’ve also applied for one of the first Digital Audio Broadcast (DAB) licences in the Western Cape, aiming to be one of the leading radio stations in digital broadcasting. 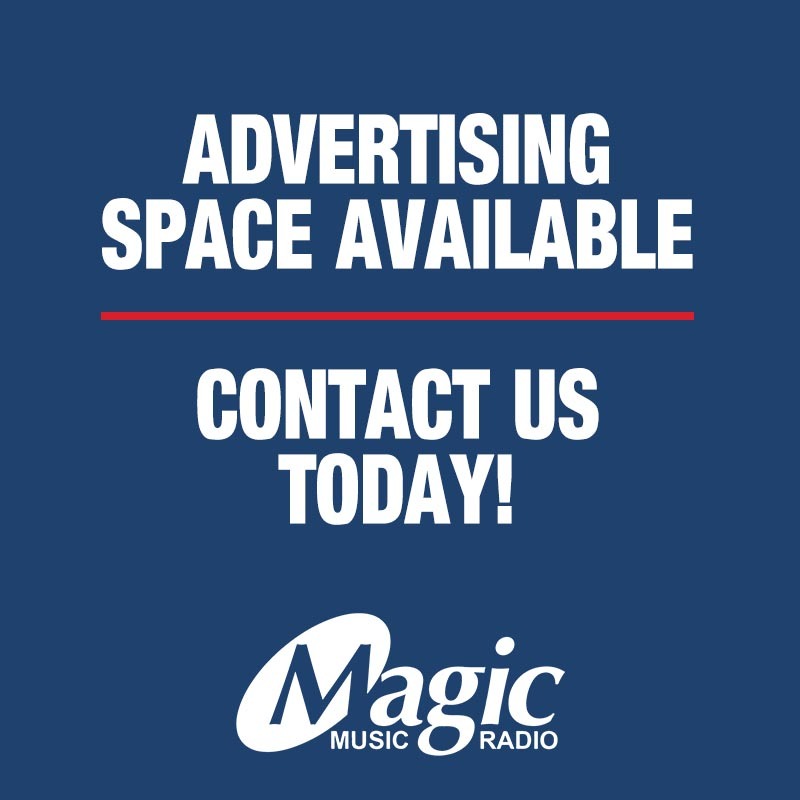 Magic is helmed by a star-studded line-up of well-known presenters like Graeme White, Guy MacDonald, Dave Guselli, Brian Oxley, and new drive show host, Kevin Savage. Also on their bench is a host of young talents promising to be the future voices of SA radio. Their 3-month long celebrations are starting this month. Tune in and stand the chance of winning your share of R250 000 in amazing prizes.